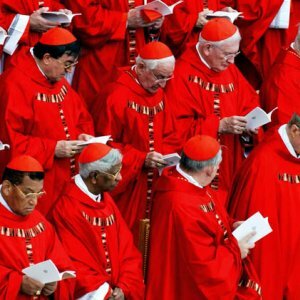 Today we learn about the College of Cardinals – how did it start and what does it do? We also look at Pope St. Evaristus, Chessboxing and the Pirates of the Caribbean. This entry was written by sbeshonertor, posted on July 15, 2006 at 3:19 pm, filed under History, Podcast, Spirituality. Bookmark the permalink. Follow any comments here with the RSS feed for this post. Post a comment or leave a trackback: Trackback URL.